Who doesn’t love a great deal? Also, who doesn’t love a great deal delivered right to your front door? 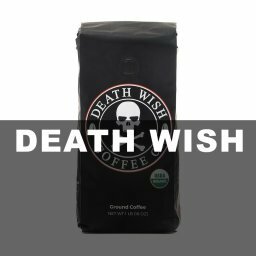 I’ve put together a list of the 8 best coffees on Amazon under $10 for your viewing and sipping pleasure! Let’s take a look. For a bold to medium body coffee blend, Lava Java is a great place to start! 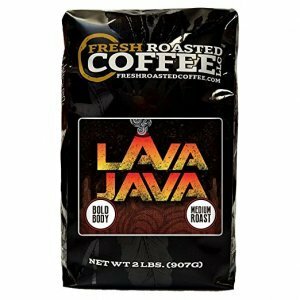 Lava Java priced at just $9.95 offers a good aroma and flavor which doesn’t leave much to desire. With a healthy rating on Amazon it’s enjoyed by thousands weekly and the #8 spot on my top budget coffees! See below for more details about Lava Java. Yeah, yeah, I know, I’m talking about Starbucks. But there’s a reason they’re one of the most popular brands of coffee in the world to date. Starbucks French Roast coffee is a solid contender in this list. 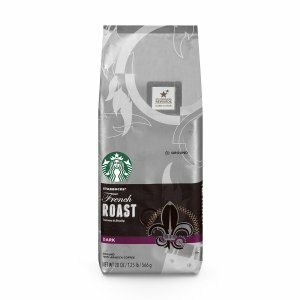 It offers a lot of value (priced at just $9.98) and is a great coffee for any occasion. 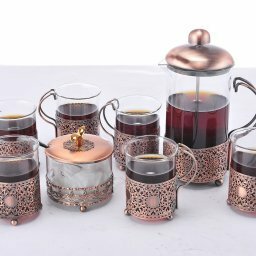 The flavor and aroma are very nice and is very easy to brew in any apparatus. This coffee is also very well received by the community and is available almost anywhere. I’ve included some details from the manufacturer below. Okay, I don’t typically like posting any “Flavored” coffees, its sort of a rule of mine. But this is an interesting coffee. The coffee itself doesn’t have any of those chemical flavors that you might expect a flavored coffee to have. Additionally, this coffee’s flavor is pretty good. 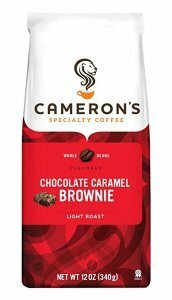 Cameron does a good job at balancing the coffee and additional flavors really well and have produced a decent product. I wrote about this product earlier here. AmazonFresh delivers a great overall experience and isn’t expensive in the least bit. 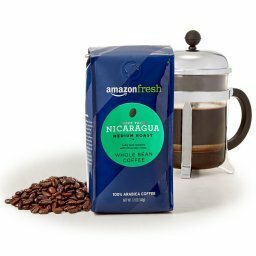 AmazonFresh Nicaraguan coffee is a good selection for anyone looking for a budget coffee but also looking for a good coffee. Check out my post or take a look at the coffee for yourself! 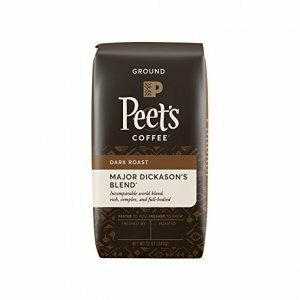 Peet’s Dark Roast Coffee is a bold, delicious coffee priced under $8. I personally prefer this coffee brewed in a traditional dripper machine and it’s not temperamental and offers a great cup. Peet’s is also highly reviewed and loved by the community. They’re a great company with a good product and I’d recommend them to anyone. 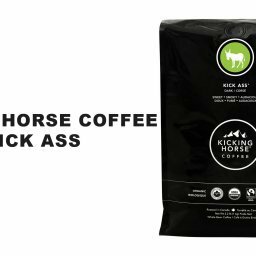 I’ve written about Kicking Horse coffee already. They’re a fantastic company with a great product. 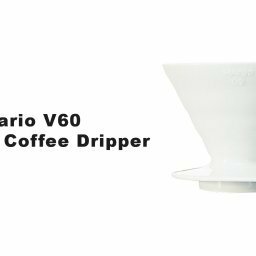 The coffee is extremely versatile and will brew to perfection in any apparatus you have. I personally prefer brewing this coffee with a dripper or french press. Kicking Horse has received a lot of positive attention from the community at large and comes highly recommended. But don’t take my word for it! Kick’s Like A Horse, Of Course! 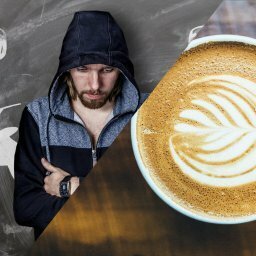 AmazonFresh Coffee – Is It Good? 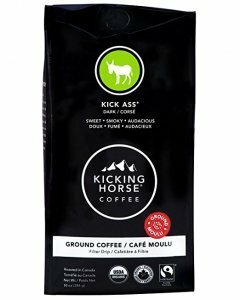 Keto & Coffee – Of Course It’s Possible! 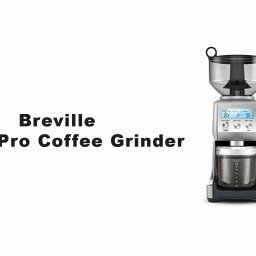 Sign Up For The Latest Coffee News & Savings - Oh & Free Featured Raffle Every Month!